We will be giving away 3 Canon Selphy Printers at Scrapfest 5! Plus a chance to try out the latest Selphy printers -- remember to bring your camera memory cards! Challenge yourself and get a chance to win a SELPHY CP-750 photo printer!The theme for this year's challenge is EVERYDAY MOMENTS. Other requirements will be announced prior to the commencement of the challenge. 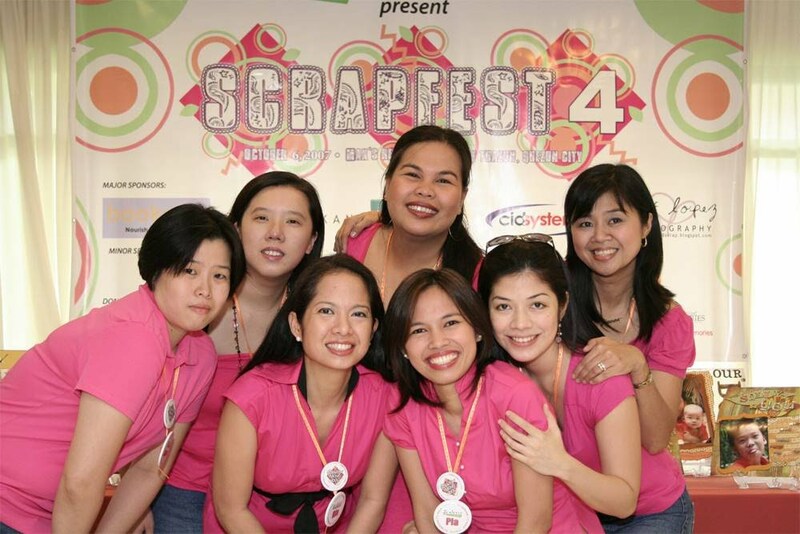 Check back to see what discounts these suppliers will be offering on Scrapfest 5! 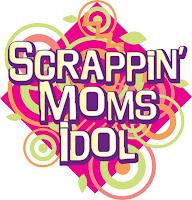 Learn new scrapbooking techniques from the Scrappin' Moms, Memory Makers Master Iris Uy! The theme of the demonstration is My Favourite Photos, so please bring at least 5 of your favourite photos (maximum of 4R size). other embellishments - glitter, glaze, stickers, rub-ons etc. Tools are also available for sale during the event. Jazz up your TOOL BAG! Purchase your belt bag anytime from today until May 17, 2008. You may purchase one by placing an order thru the BELT BAG ONLINE ORDER link in this website. You may also purchase your belt bags starting May 3, 2008 through Lasting Impression. We can also ship your belt bags for an additional Php 70.00. Note: Tool bag comes with a removable and adjustable black belt and a pin. Print your photos and experience the convenience of having your own Selphy. Each ticket also includes 2 photo coupons so you can print your photos direct from your memory card or camera! See details below on how you can print your photos from the Selphy during the Scrapfest. Memory cards must contain purely picture files (.jpg). No video or music files must be stored in the media. In order not to hold up the line, please make sure that your memory card contains only the photos that you'd like to print. This makes the retrieving faster. SELPHY can print 1 4x6, 2 3x4 or 4 2x3 in a single print! Plus, have fun with photo frames, speech bubbles and clipart stamps with the new Selphy ES20. HAVE YOUR STUDIO PORTRAITS TAKEN at SCRAPFEST 5! Look your best on May 17 and have Orient Light Studios take your studio portraits for only Php 150.00 for 3 poses plus a take home a free print! Stay tuned to our blog or website for more updates! We have only 18 slots left! Tickets will not be sold on the day of the event so don't get left behind!